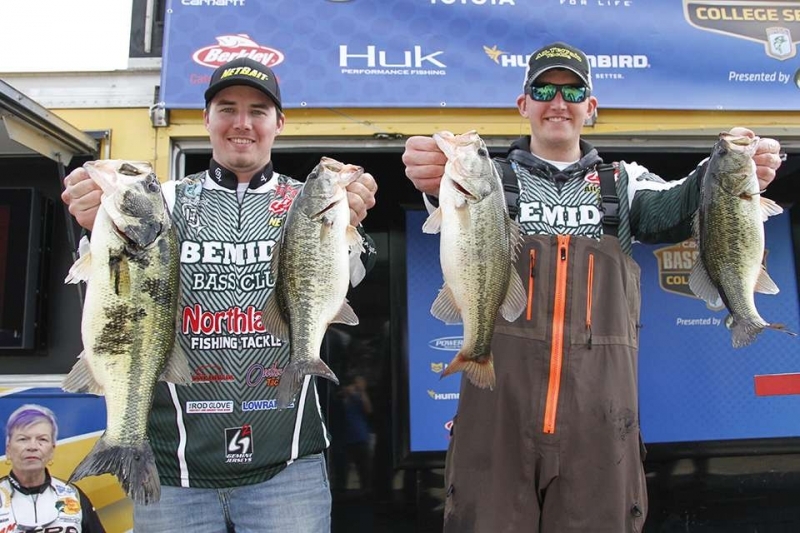 The bass fishing season has started and the tournament season got fired up with the 2018 Carhartt College Central Tour on Toledo Bend this past weekend on Jan 25-28. At the 2018 Carhartt College Bassmaster Central Tour on Toledo Bend, The Rod Glove was represented by Bemidji State University. The Rod Glove is a proud sponsor to many college, university and highschool teams across the states and Bemidji State University fishing team from Minnesota is one of the 17 teams that competed this past weekend on Toledo Bend. For many of the students, the challenge of studying in College of University can be time consuming and to add any extra curricular activities means that time management is an important component. For these students that are part of a competitive fishing team, a busy schedule of travel on top of their studies means some of these anglers are very focused. With many teams travelling great distances, the Rod Glove is proud to provide a product that helps these young up and coming anglers protect their gear. The kickoff event was this past weekend on Toledo Bend and it saw many teams on water competing for points in order to qualify. 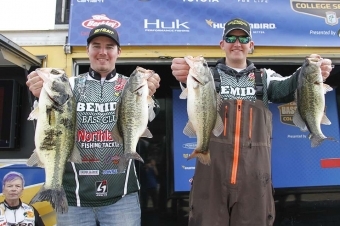 The Bemidji State Fishing Team was faced with fog delays and some rain on the final day but qualified for the National Championship with Luke Gillund and Jack Kons finishing 15th place with an overall weight of 29lb 7oz. New this year, anglers will have the opportunity to become the 2018 Bassmaster College Series Team of the Year. Points will be determined at each tour, allowing anglers to compete for the title, cash and prizes. BASS restructured it's program this year to allow the anglers five opportunities to compete, four tour events and a state qualifying event to compete for the National Championship and ultimate Team of the Year. The Rod Glove is a proud supporter to these anglers that are the next generation of tournament anglers.